Reviewing headphones means listening to new and different headphones, earbuds, in-ear earbuds on-ear and over-ear headphones on an almost daily basis. There is not often a chance to break those headphones in. It’s not until the bus ride home at the end of the day do I put on my cans and listen to the set I know in the tone, balance and timbre that I like and am familiar with. I have broken those things in! The question is, are my headphones better for having broken them in? Lifehacker addressed this topic recently and went to some pros to get their data. 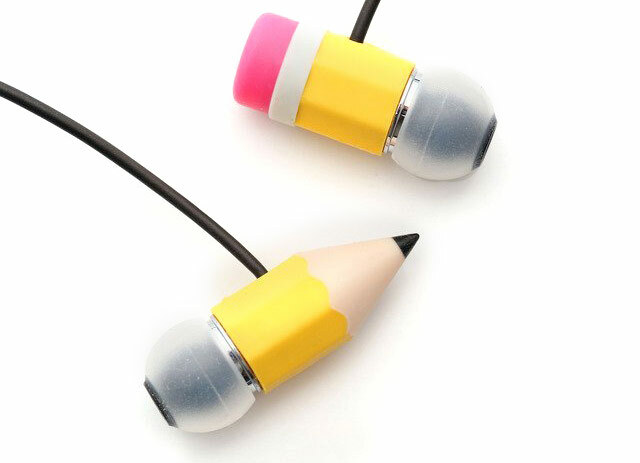 Their premise addressed whether breaking in headphones leads to a better sound quality/production. So, do you really need to break in headphones to fully enjoy your listening experience? Listening to music or trying to enjoy high-quality sound from your computer setup can get difficult, tricky, and expensive, if you’re not careful. It doesn’t help that audiophile-grade products for computers often cost an arm and a leg. Fortunately, there are companies out there that offer quality audiophile products for budget-friendly prices. High Resolution Technologies (HRT) is one of these companies, and its release of the HRT MicroStreamer is its reasonably priced contribution to the portable digital-to-analog (DAC)/headphone amplifier market meant to support computer setups. Meridian Audio might not be that known in the mainstream, but you could bet that audiophiles are very familiar with its high-end audio products. The company was there to provide a high-end equivalent of the CD format, so it’s serious about trying to provide the best auditory experience to consumers concerned with sound. 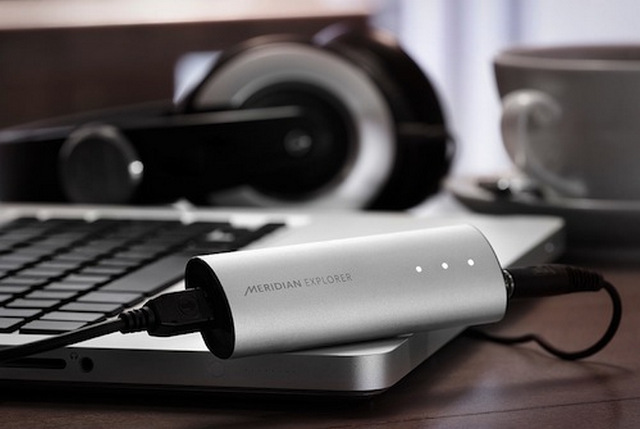 Though Meridian has been lagging a bit in the world of portable audio, its Explorer Portable USB Headphone Amp is about to change its course.